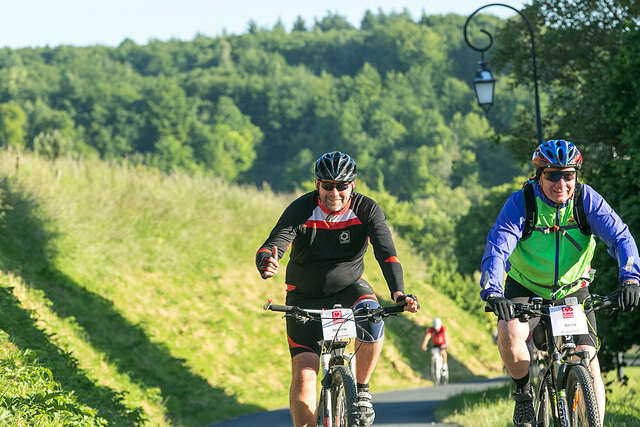 Every year British Heart Foundation host an event that takes participants on an off-road course from London to Paris taking more than 3 days, over various terrains challenging the riders talent. 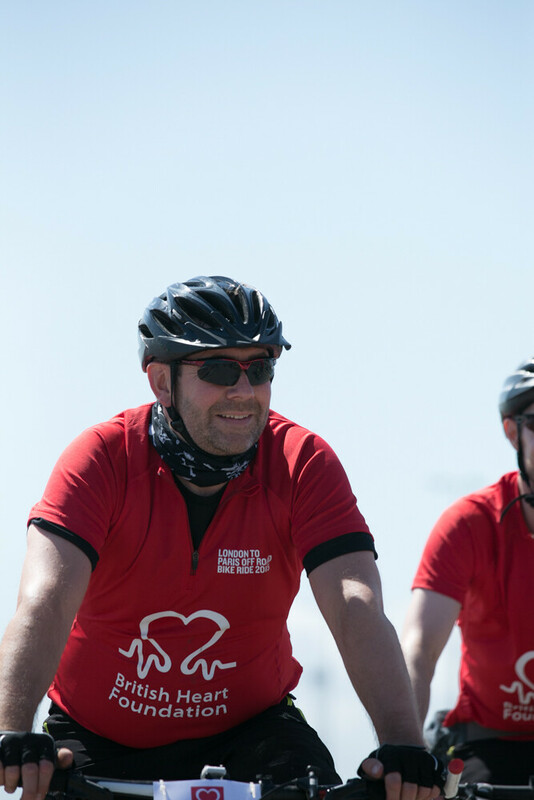 Every year British Heart Foundation host an event that takes participants on an off-road cycling course from London to Paris taking more than 3 days, over various terrains challenging the riders talent. 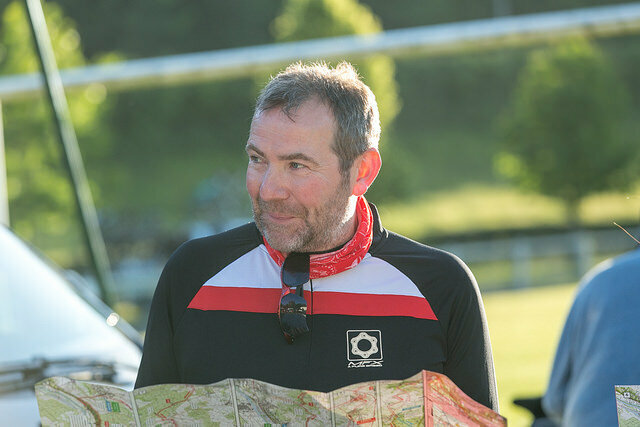 Andy Thomson of MSL joined the group in 2015 and successfully completed the 310km challenge – all in aid of British Heart Foundation. “Our three day challenge is a fantastic event for team or solo riders — and the only charity off-road ride from London to Paris. Visit https://www.bhf.org.uk/get-involved/events/bike-rides/london-to-paris-off-road-bike-ride for more information.